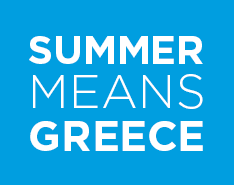 Summer means sea, racket ball, cocktails, fresh fish at tavernas with good friends, beach parties, foam parties and carefree trips to places you never imagined you would go!!! In other words, unique moments and experiences!! !